FILE - In this Nov. 12, 2011 photo provided by the U.S. Navy, the Nimitz-class aircraft carrier USS John C. Stennis (CVN 74) transits the Straits of Hormuz. China has denied a U.S. Navy aircraft carrier access to a port in Hong Kong. The Pentagon said Friday the USS Stennis and its accompanying vessels were refused entry into the port. The reason for denying access to the port was not clear. China sent a statement to Reuters saying visits by U.S. military ships and aircraft to Hong Kong have always been approved on "a case-by-case basis in accordance with the principle of sovereignty and the specific situation." 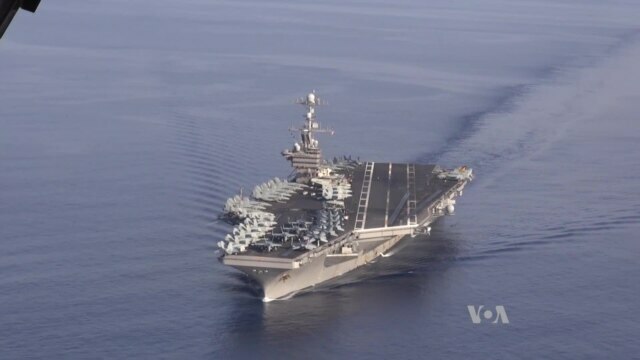 However, China's denial of port access comes after U.S. Defense Secretary Ash Carter was on the Stennis earlier this month and sailed in the South China Sea where China is making claims to areas that other countries in the region also claim. The denial of access was the first time since 2014 that U.S. Naval ships have not been allowed into the Hong Kong port. The USS Blue Ridge, a Navy ship, is currently docked in Hong Kong. A Pentagon spokesman said "We have a long track record of successful port visits to Hong Kong, including with the current visit of the USS Blue Ridge, and we expect that will continue." 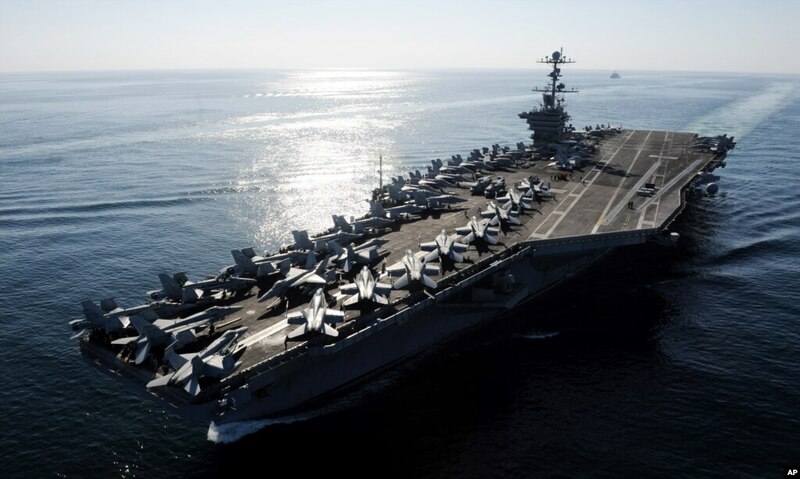 The New York Times reported that many family members of the crew of the Stennis and the other vessels had planned to travel to visit the sailors in Hong Kong.